Throughout his life, Robert Louis Balfour Stevenson was tormented by poor health. Yet despite frequent physical collapses-mainly due to constant respiratory illness-he was an indefatigable writer of novels, poems, essays, letters, travel books, and children's books. He was born on November 13, 1850, in Edinburgh, of a prosperous family of lighthouse engineers. Though he was expected to enter the family profession, he studied instead for the Scottish bar. By the time he was called to the bar, however, he had already begun writing seriously, and he never actually practiced law. In 1880, against his family's wishes, he married an American divorcée, Fanny Vandegrift Osbourne, who was ten years his senior; but the family was soon reconciled to the match, and the marriage proved a happy one. All his life Stevenson traveled-often in a desperate quest for health. He and Fanny, having married in California and spent their honeymoon by an abandoned silver mine, traveled back to Scotland, then to Switzerland, to the South of France, to the American Adirondacks, and finally to the south of France, to the South Seas. As a novelist he was intrigued with the genius of place: Treasure Island (1883) began as a map to amuse a boy. 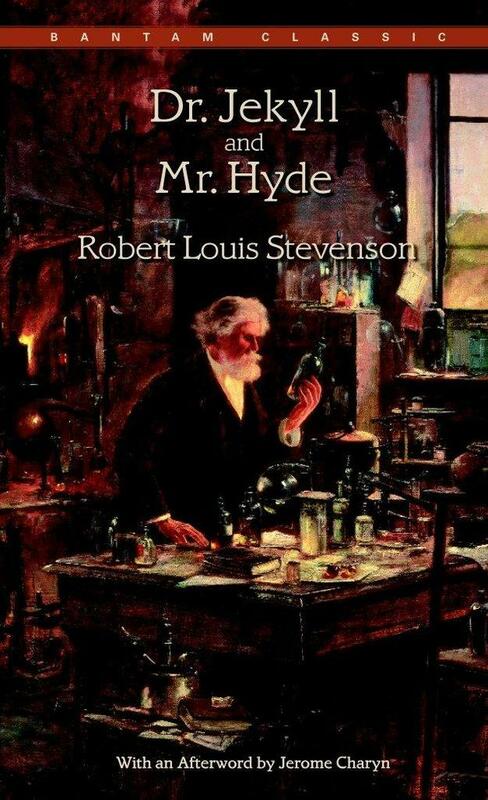 Indeed, all his works reveal a profound sense of landscape and atmosphere: Kidnapped (1886); The Strange Case of Dr. Jekyll and Mr. Hyde (1886); The Master of Ballantrae (1889). In 1889 Stevenson's deteriorating health exiled him to the tropics, and he settled in Samoa, where he was given patriarchal status by the natives. His health improved, yet he remained homesick for Scotland, and it was to the "cold old huddle of grey hills” of the Lowlands that he returned in his last, unfinished masterpiece, Weir of Hermiston (1896). Stevenson dies suddenly on December 3, 1894, not of the long-feared tuberculosis, but of a cerebral hemorrhage. The kindly author of Jekyll and Hyde went down to the cellar to fetch a bottle of his favorite burgundy, uncorked it in the kitchen, abruptly cried out to his wife, "What's the matter with me, what is this strangeness, has my face changed?”-and fell to the floor. The brilliant storyteller and master of transformations had been struck down at forty-four, at the height of his creative powers.